Fulfill your Annual OSHA Employee Training by scheduling our PRIVATE 1-hour Webinar Session. 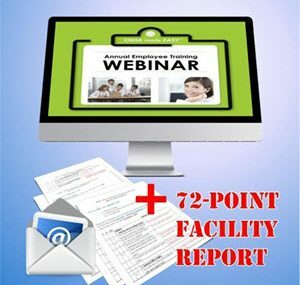 Includes: 72-Point OSHA Facility Safety Report, Printable Sign-In Sheet will certify your team & Printable handout. 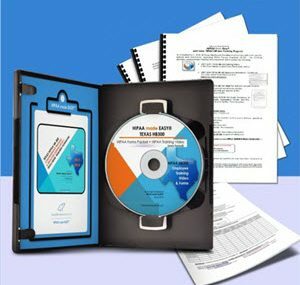 Our OSHA / GHS COMPLETE COMPLIANCE PACKAGE includes a new OSHA / GHS Manual written to Global Harmonization System Standards + CD-ROM with 60-minute OSHA / GHS Employee Training Video & all required OSHA / GHS Forms in Electronic Format. Compliance complete! 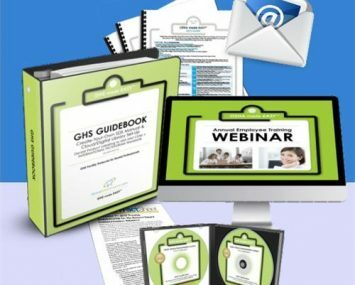 A 50-Minute PRIVATE Webinar that fulfills the requirements of GHS compliance. Understand: MDSD to SDS (Safety Data Sheet) conversion, How to read new "pictogram" hazard labels & the new Global Harmonization System laws. Proof-of-Certification included. 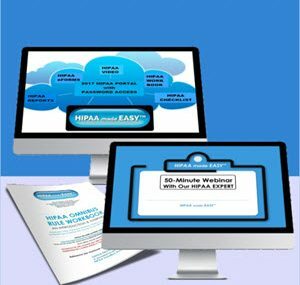 Our HIPAA Omnibus Rule Complete Compliance Package includes a new 2017 HIPAA Manual written to Omnibus Rule Standards + Access to our HIPAA On-Line Portal. HIPAA requires that every healthcare office provide and keep an updated RISK ASSESSMENT REPORT that reflects your offices compliance with the current HIPAA Security & Privacy Rules. This Report will be one of the first things a HIPAA Auditor will ask to see if they visit your office.Be prepared! A comprehensive HIPAA Manual to new OMNIBUS Rule Standards. 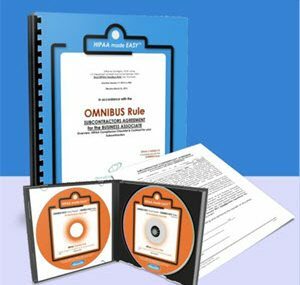 Employee Training section and all required Forms for OMNIBUS Rule compliance. 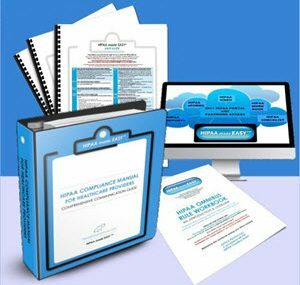 This HIPAA Omnibus Rule manual is completely comprehensive and easy to understand. A PRIVATE Webinar for your team on all OMNIBUS Rule protocols. 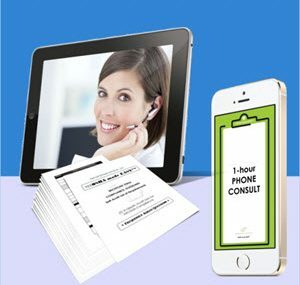 This is a 50-minute PRIVATE webinar on Go-To-Meeting platform; Subject to availability. 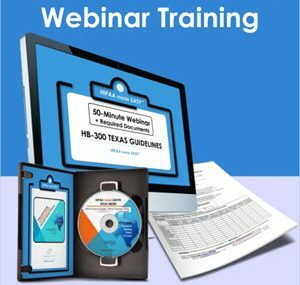 PLUS: CD-ROM with Omnibus video & all required forms will be sent to you post webinar. Omnibus complete! This comprehensive compliance packet was designed for the office that wants guidance and attention from a MIOSHA Expert! If you prefer that all of the MIOSHA required paperwork be delivered to your doorstep and if speaking to a live-trainer is more appealing to help ensure your comprehension, this is the MIOSHA solution for you! 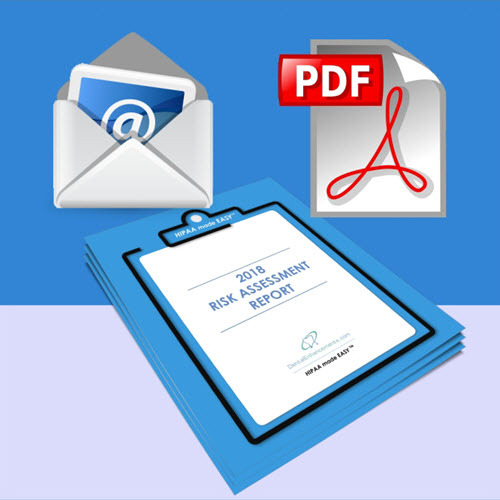 This 30-page Nevada Infection Control Plan was specifically designed for the Nevada dental office to meets the requirements set forth by Nevada Board of Dental Examiners. Completely customizable; written protocols in digital PDF format. 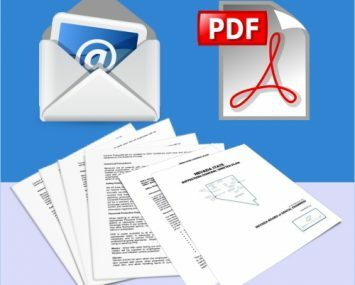 PDF emailed to you after ordering. Ensure that your dental office meets all current OSHA /GHS standards. 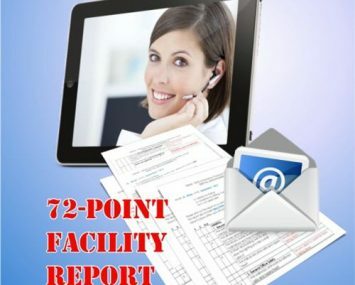 Our comprehensive 72-Point OSHA Safety Facility Inspection & Report is the fast and easy way to consult with an OSHA expert before there is ever an inspection or fine in your office. Results emailed to you instantly! This provides a brief overview of the new HIPAA Omnibus Rules as they apply to Business Associates. 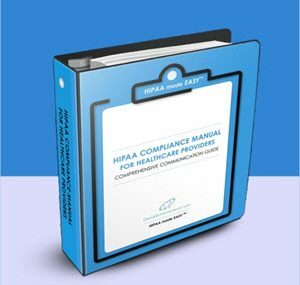 Included on this package is: Business Associates Agreement for Subcontractors, Breach of PHI Reporting Forms and an Overview of HIPAA Omnibus Rules as they apply to the Business Associate. 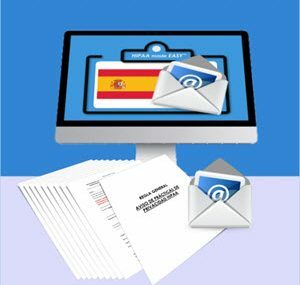 The most common HIPAA Omnibus Rule Forms for you to use with your Spanish speaking patients. 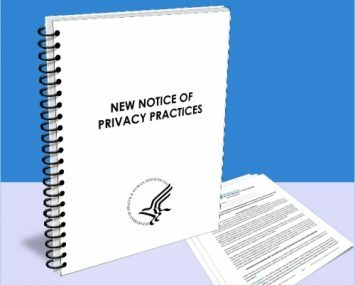 Notice of Privacy Practices to new HIPAA Omnibus Rule Standards. Spiral-bound and clear plastic cover makes it ideal to keep in your reception area for patients to read and review. New Omnibus Rule requires you display NOPP in your office for viewing. Use when you need more than 20 employees' OSHA paperwork processed.